3D printing can have a positive environmental impact, especially when toxic electronic waste is reused to craft new 3D printers. An inventor from Togo had the idea to assemble a machine from the waste overflowing his country. Afate Gnikouis a geographer from Lome, the country’s capital city discovered 3D printing a few years back and immediately become enthusiastic about the endless possibilities. 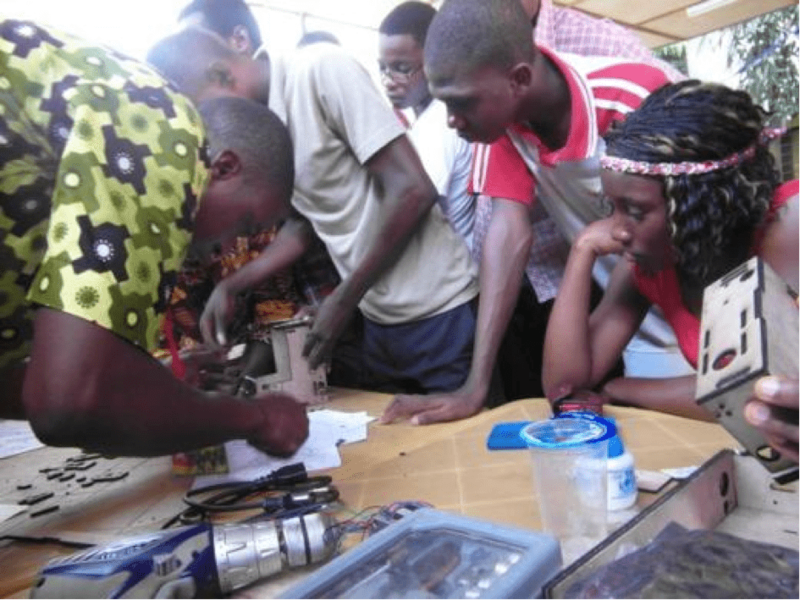 Striving to obtain a machine on limited resources, he decided to craft his own, by going through the toxic wastes that abound in Togo. He gathers central units, scanners, assembling rails that he uses as components to create the structure of the printer as well as its electronic components. Afate did not study electronics but in as much as 6 months of work he achieved to produce a working printer. He worked along with Woelab, a Togolese incubator that focuses on young people from resourceless areas of Lomé to expose them to new techs and infect them with the entrepreneurial virus. Afate also relied upon crowdfunding in a campaign that provided him with an additional 4000 euros. He has now gone a long way from his first prototype. His current printer features lamps and plastic platforms to ease the printing. 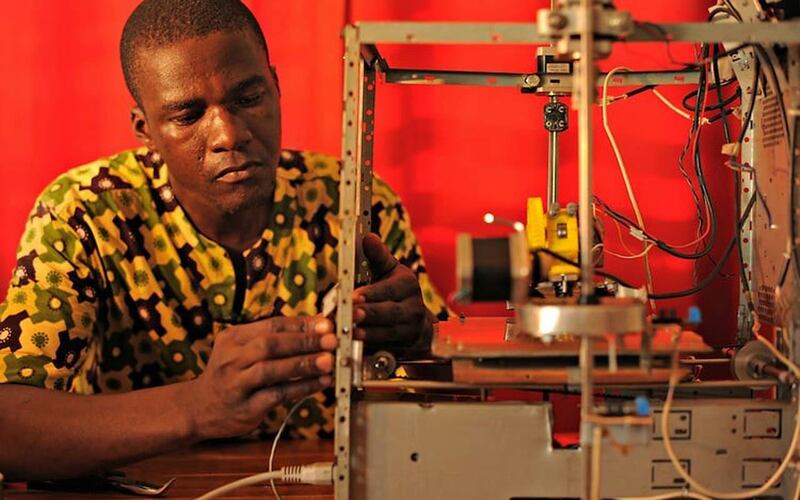 Afate wants his project to serve daily needs of his people: his dream is to print prosthesis for disabled people. So far he has achieved more than 150 objects of which the biggest is a 12cm high and 16cm wide plastic container. This 3D printer is a beautiful initiative for environment protection and meets OWA’s vision of producing responsibly!